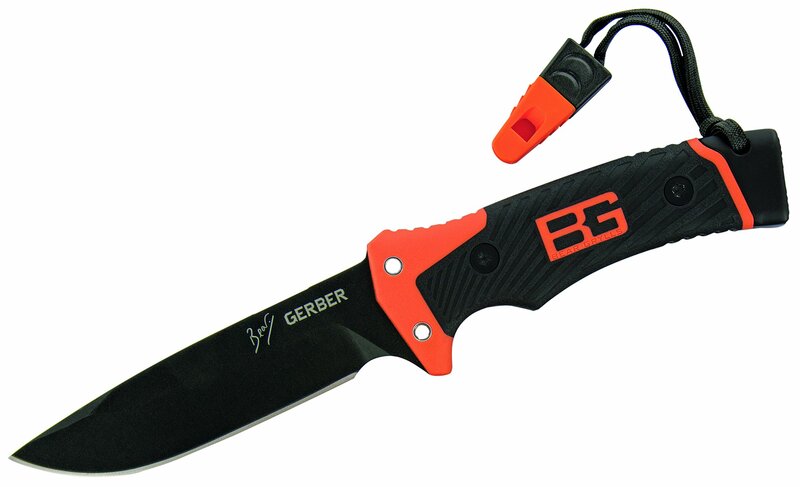 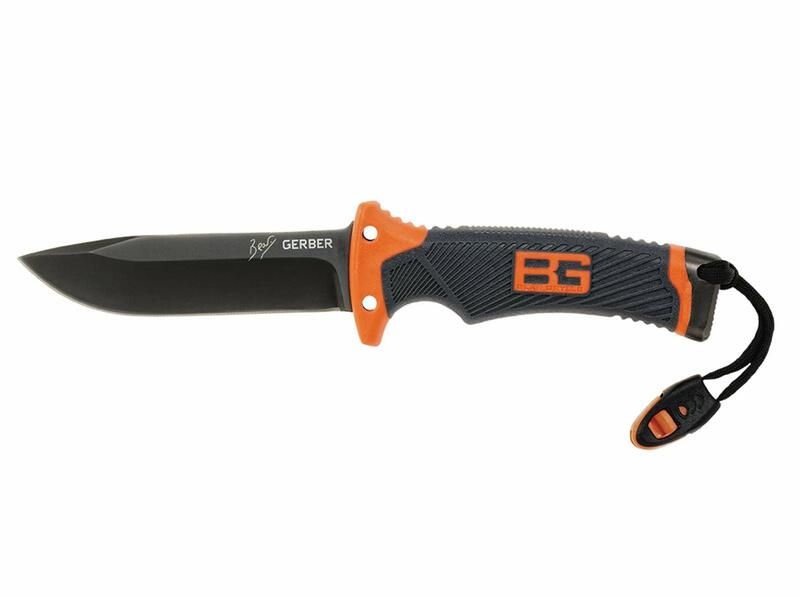 Based off of Gerber’s original Ultimate Fixed Blade, the brand new Ultimate Pro Fixed Blade takes the Survival category to some other level. 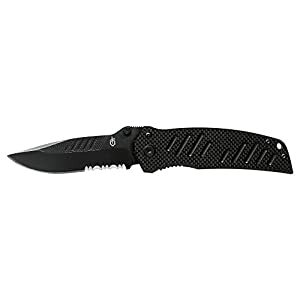 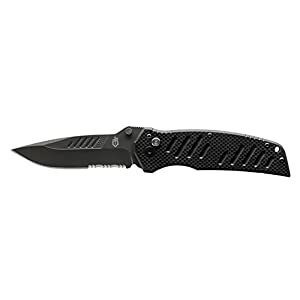 With premium steel (9Cr19MoV) and full tang construction, this knife is meant to take a beating. 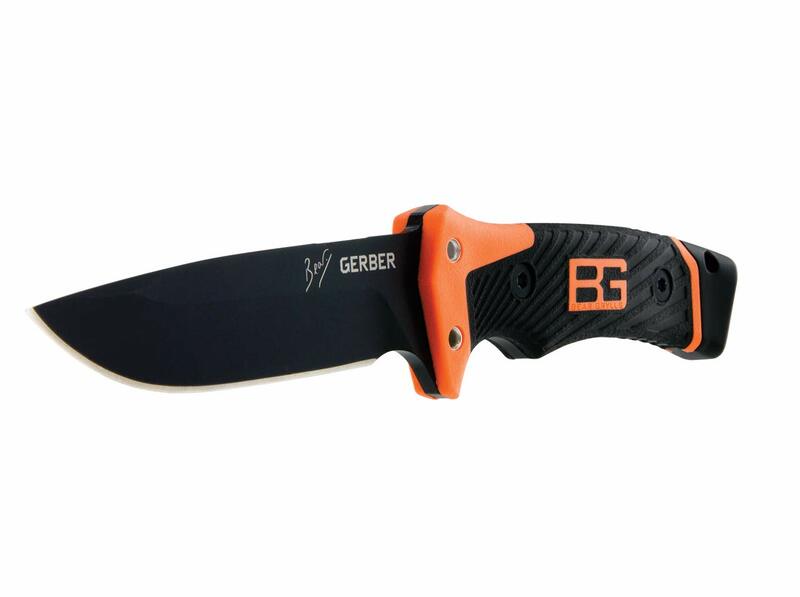 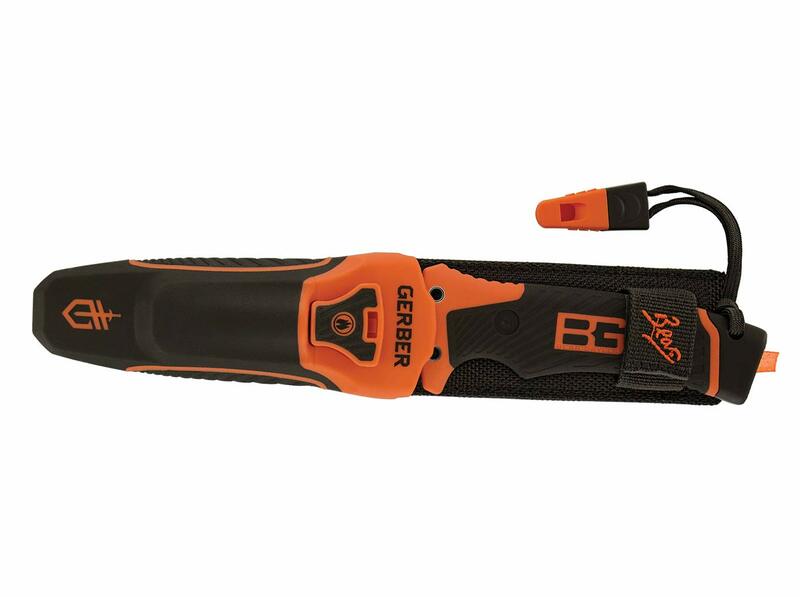 Featuring a full fine edge and an easily accessible carbide pull-through sharpener integrated into the sheath, the Ultimate Pro will at all times be sharp when you want it most. 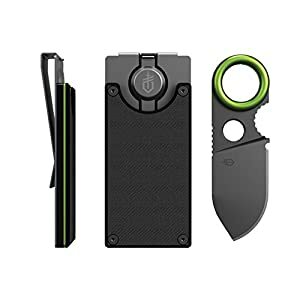 The vertically mounted ferrocerium fire starter is sure to offer a spark in all conditions whilst the up to date whistle ensures you’ll at all times be heard. 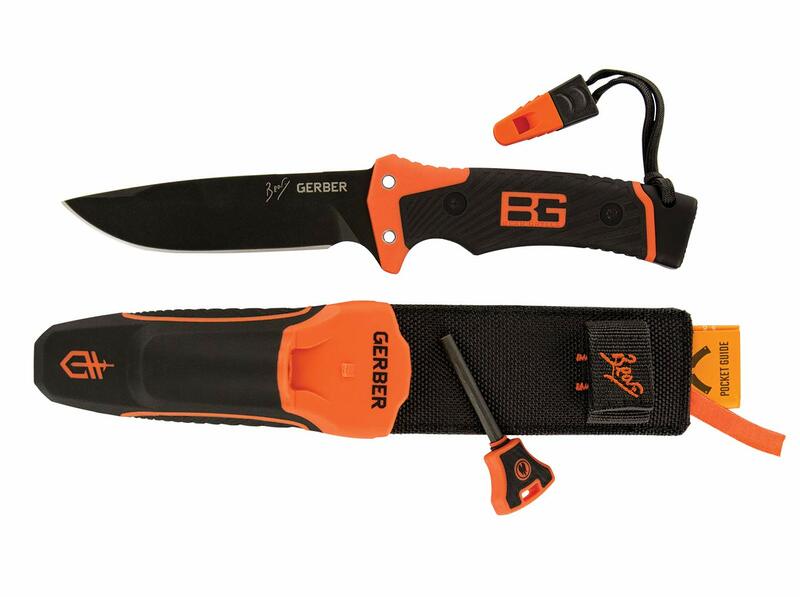 Bear’s Priorities of Survival Pocket Guide fits securely within the sheath, making this without equal in survival gear.